How Often Should You Get an Oil Change for Your Car? You’ve probably heard the old rule of thumb that said your car should get an oil change about every 3,000 miles. And maybe you’ve heard the updated standard, which is that most cars can go about 7,500 miles between oil changes. But before you get excited about being able to put off your next service, consider whether this new standard is right for your car–or if you should stick to the old rules. 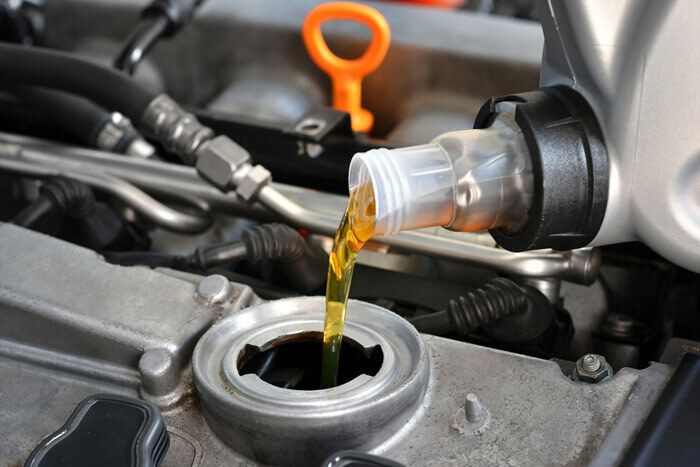 After all, many car experts claim that if you drive your car in harsh conditions, you should get an oil change much more often than every 7,500 miles. So what qualifies as a harsh condition? Here’s what you should know. If your car has an oil leak, if could be caused by a problem with a variety of parts, such as your car’s oil pan, lead intake gasket, or manifold gasket. Bring your car in today and we’ll repair any oil leaks for you. If you live in an area where it’s either very hot or very cold, your car might benefit from an oil change more often than most. This is especially the case if you tend to make lots of short trips–such as less than five miles–in extreme weather. So if you’ve been running a lot of little errands during the summer in Arizona, or during the winter in Minnesota, keep an eye on your engine. Also, if the roads near you tend to be dusty, muddy or salty, you might need frequent oil changes to keep your car in good working order. Even if the weather in your area is mild, you might need more frequent oil changes if almost all of your driving is made up of short trips. So if your main commute is nothing but stop-and-go traffic, with little time driving fast on a freeway, look into getting an oil change about every 3,000 miles, or at least every 5,000. Additionally, if you like to drive fast for short distances and stop suddenly a lot, your car may need extra oil changes. And if you drive pretty slowly–like under 60 miles per hour–any time you do drive long distances, more frequent oil changes may be good. Another detail that factors in to oil change frequency is the amount of weight your car is pulling. This doesn’t mean heavier vehicles need more oil changes, but if you add anything to your car, that makes a difference. So if you tow a trailer or regularly drive around with heavy items on your roof or truck bed, you might need a few oil changes per year. 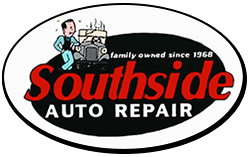 If you’re not sure if it’s time for an oil change, head to a local mechanic you trust to find out. And be sure to pay attention to important details, such as any odd sounds your engine makes or new issues you notice while driving.